Welcome to Colonial Freight Brokerage Corp.
Colonial Freight Brokerage Corp. is a Third Party Logistics company (3PL) offering a full line of transportation solutions. We specialize in Refrigerated Truck loads, Dry Vans, Flatbeds and (LTL) services. We also provide ocean freight, intermodal and warehousing. Our goal is to provide efficient and reliable solutions for your transportation needs, while offering lanes with competitive rates and an assurance of financial accountability to our carrier's. Founded in 2004, we understand that a strong relationship with our carriers and their drivers is critical in this industry. 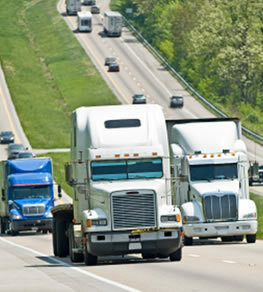 We provide a professional service that aims to accommodate both the shipper’s and the carrier’s transportation needs. We offer premium dedicated freight shipping to and from any location in North America. This is provided through cutting edge logistics technology, networking, and first class customer service. We are dedicated to on-time deliveries, customer service and a cost-savings solution. Contact us for fast, accurate and reliable delivery. Our team is comprised of professional certified drivers and qualified administrative personnel. Thank you for your interest and we look forward to serving you. 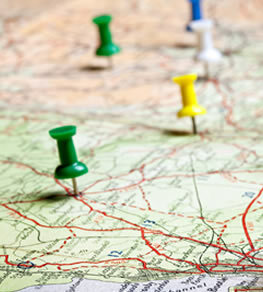 While servicing all 48 states, Colonial offers fast, reliable and accurate delivery directly to your desired destination. Our goal is to offer competitive truck freight rates on our shipping lanes. Our rates will help you increase your profit potential. We understand that reducing your freight shipping costs can drastically affect your bottom line. We offer a full-line of transportation services to our clients, with a wide variety of options including: 53' and 48' trailers, full and partial loads (LTL), temperature controlled shipments (reefer), dry van, e-track and plant decking, flatbed, step deck services, expedited and intermodal deliveries. 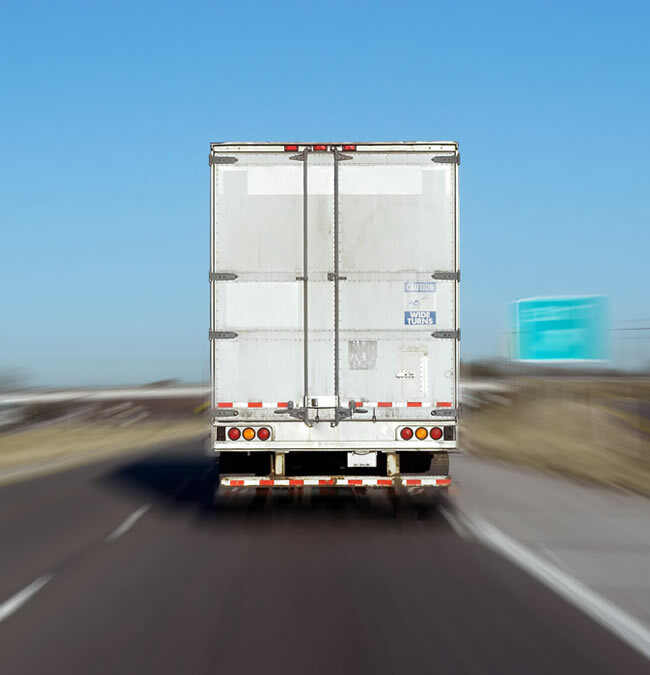 Our freight services are available to large and small businesses. We understand that time and reliability are critical needs for your business. Years of experience have enabled us to control costs while maintaining the high level of service our customers demand and deserve. Our freight management team has implemented advanced dispatch software to help communicate with our carriers and tracks the thousands of loads we manage each year. This software has increased our productivity and allows us to better select the right carriers for our freight movements. We are seeking experienced brokers. Our freight agents are successful due to our integrated support system and the use of leading technology. This sets our agents ahead of the competition. Colonial Freight is a 3PL company dedicated to providing a competitively priced logistics solutions. We have a committed team of experienced professionals that are enthusiastic about being a part of the global supply chain.